Last year, Charley Hoffman finally got over the line to deservedly win this event – his record at this tournament, ever since it moved to the Oaks Course at TPC San Antonio in 2010, has been remarkable. 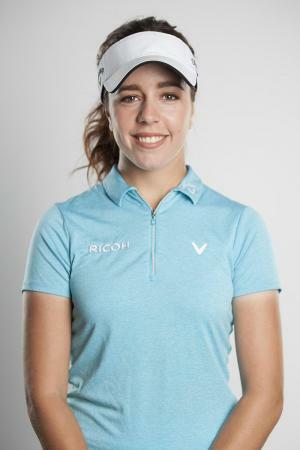 The field is fairly poor; a lot of the big–name players are probably saving themselves for the upcoming trio of events: the new team format Zurich Classic, the Wells Fargo Championship and then the Players Championship. 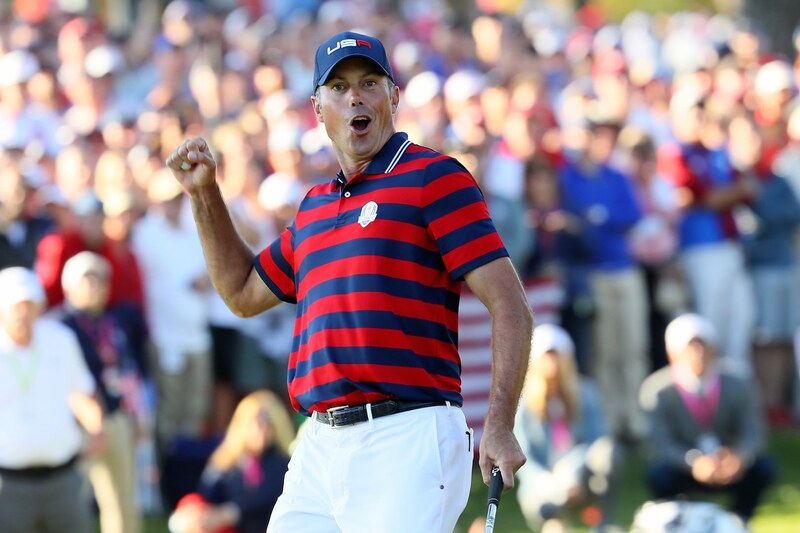 Like last week, Matt Kuchar is the favourite, and probably undeservedly so. A 4th place finish three years ago is his best effort yet, and priced at around 18/1, he’s best left well alone. Next up is Hoffman. 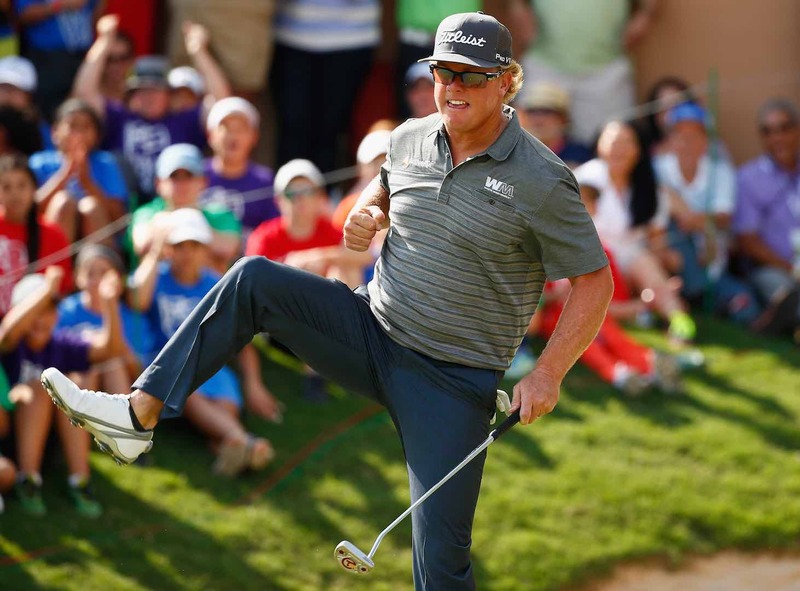 Having won here last year, combined with very strong course form figures, Hoffman has to be taken seriously. The obvious negative is his current price – at around 22/1, you have to question whether he’s worth an investment, especially for a player that often turns to jelly when hitting the top of a leaderboard. Indeed, it looked as though he was going to run away with the Masters at one point when he showed the field a clean pair of heels early on. He eventually finished 22nd. Another point to consider is fatigue. The 40–year–old, whose middle name is Lindley (no, really! 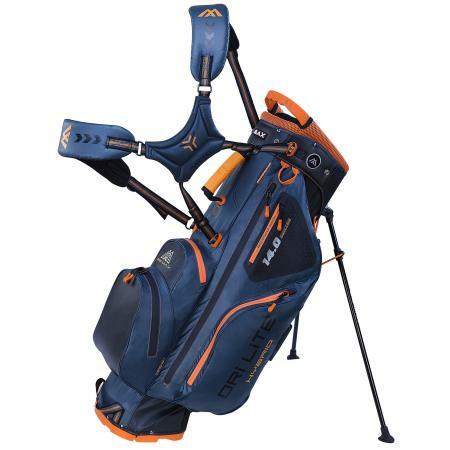 ), has played the last three tour events, that means he will have teed it up six times in the last seven weeks. The Hoff can join Kuchar in being best avoided. Brendan Steele is another interesting one that has many similarities to Hoffman. 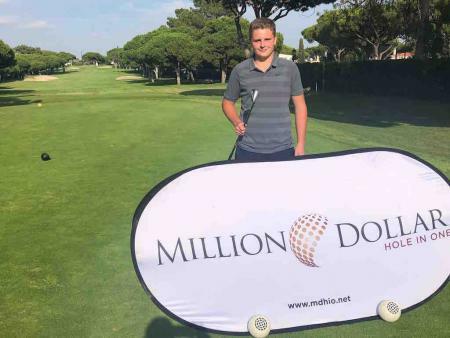 Having won here in 2011, and since then showing good course form, he is perhaps worth a look. Unlike Hoffman, Steele hasn’t played since The Masters, so fatigue can be ruled out, but I’m finding it difficult to jump on board at a price of 28/1, which is very skinny for a player that has never been particularly convincing when in contention. To me, nothing really stands out at the top of the betting so I’m willing to take a look a little further down the field. 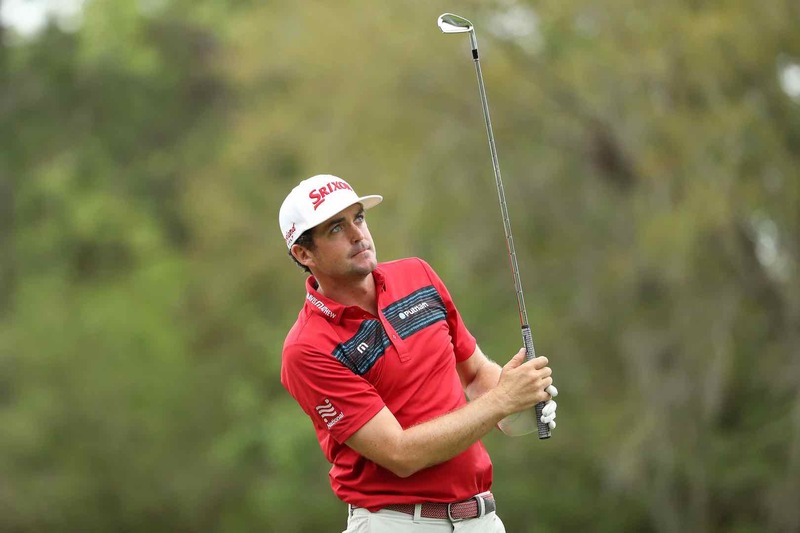 Now, if you can look past his horrendous putting and vomit–inducing pre–shot routine, Keegan Bradley really does tick many boxes. 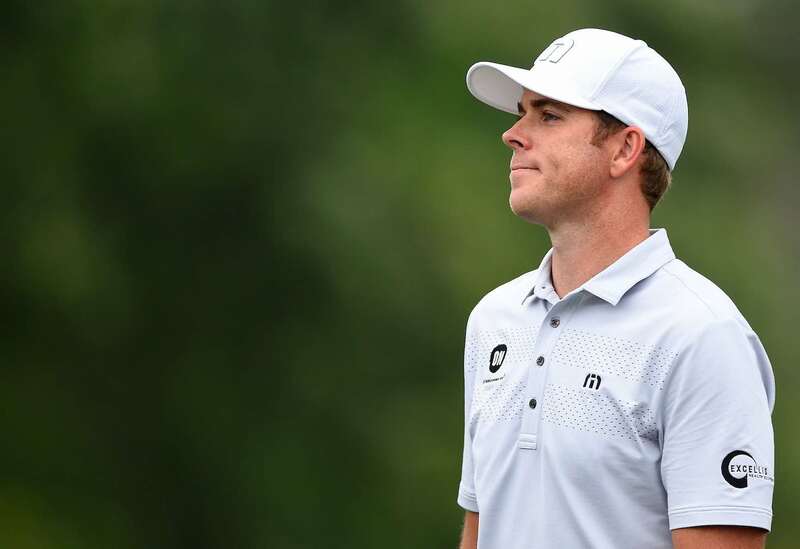 A former major winner that has undoubtedly lost his way in recent years, Bradley has been showing signs of life recently, making his last four cuts, including a 15th place finish at the Shell Houston Open. TPC San Antonio does suit a bomber–type, and Bradley has no problems getting it out there off the tee, but he also ranks highly in Par 4 (350–400yds) efficiency as well as Strokes Gained: Approach and birdie or better percentage. The 30–year–old has played twice here before, finishing 9th in 2011 and 37th last year. Priced up at 55/1, Bradley looks a smart play here. Another that is priced up similarly is Luke List, an American that is enjoying some good form on the PGA Tour having gained his card from the Web.com tour in 2015. List firmly fits into the category of a bomber, ranking 3rd in driving distance which could prove to be pivotal around this layout. Course form is solid: the 32–year–old finished 29th last year and 46th on his only other start in 2013. Obviously, he has improved a lot as a player since then, and has had a nice run of form recently including a 3rd place finish at the Shell Houston Open. In fact, he hasn’t missed the cut in his last six starts. Finally, Sung Kang is another that I expect to go well at an appealing price of 80/1. 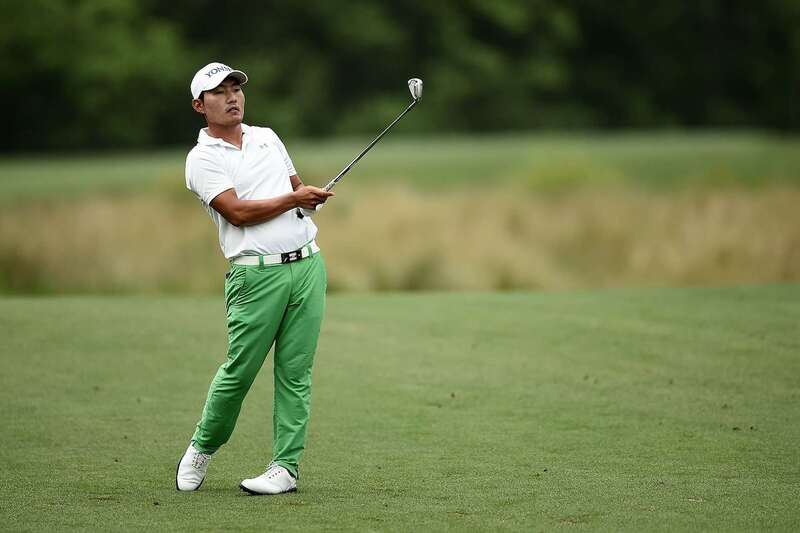 The South Korean just ran out of steam at the Shell Houston Open a few weeks ago when leading by six shots after only two rounds. Russell Henley eventually chased him down, but that near miss seemingly hasn’t had much of an effect on the 29–year–old who again went well last week at Harbour Town, finishing 11th with a bogey–free final round. Course form around TPC San Antonio isn’t great, two missed cuts and a 42nd place last year, but that can probably be disregarded as it’s clear that Kang is playing the best golf of his life at the moment. That concludes my plays for this week, but do keep an eye out on Billy Horschel who has great course form around TPC San Antonio. The short price of 33/1 combined with poor current form was enough to put me off the Floridian though. He may be a good pick to make up any fantasy line–ups though. 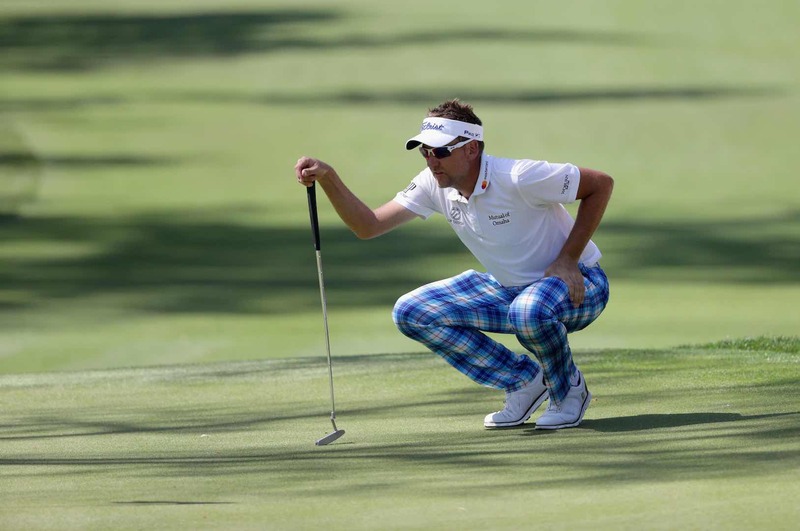 Ian Poulter on the edge. Will he make his tour card?